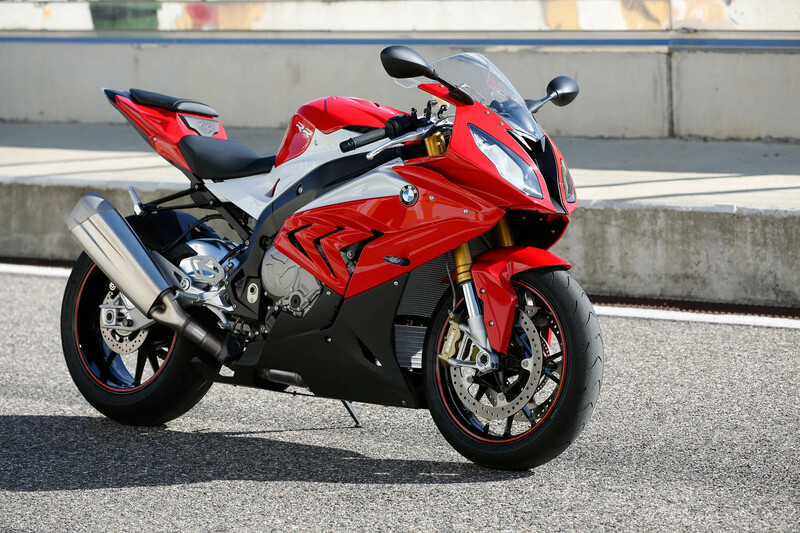 At this year's Intermot in Cologne the new and long awaited BMW S1000RR was presented. This beauty features an optimized torque curve with a maximum torque of 113 Nm and now has an engine output of 146 kW (199 hp). Moreover, the weight was reduced to 204 kg and the look was designed even more aggressive. A new modified airbox and an intake system with shorter intake lengths take account for an improved mixture preparation. Also the weight of the exhaust system was reduced to 3 kg and an increased torque and a wide plateau care for a more pleasant driving experience and driving power. By the new design of frame structure and chassis geometry, the RR now has an increased driving precision and can be handled more easily. The fully adjustable spring elements are still responsible for suspension and damping but their negative spring travels were modified. Standard are the three driving modes "Rain", "Sport" and "Race". There is also the "Launch Control" for the ideal race start, as well as the "Pit Lane limiter" for exact speed observance in the pit lane. As an ex-works option there is also the HP Gear Shift Assist Pro and the Dynamic Damping Control (DDC). The new RR is supplied as standard with Race ABS (semi-integral) as well as Automatic Stability Control (ASC). 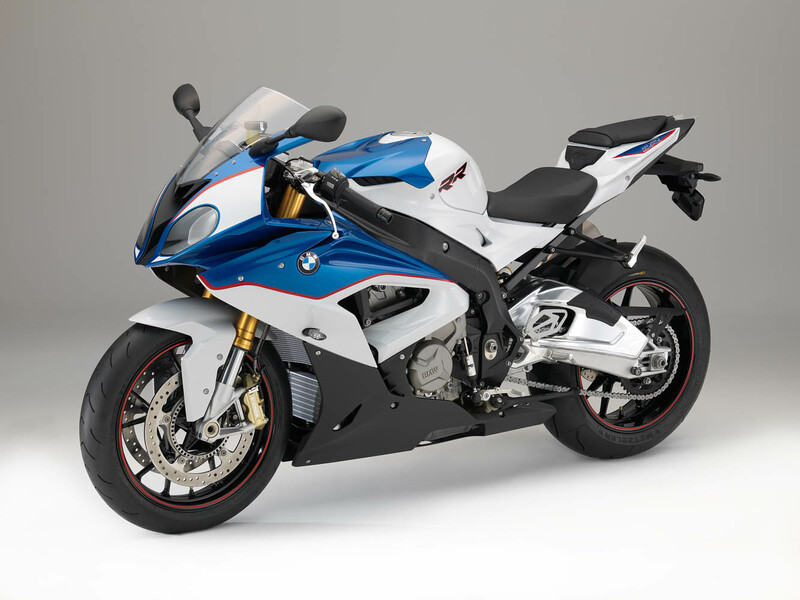 It could be further equipped with the optional Dynamic Traction Control (DTC) including banking sensor and precision calibration. 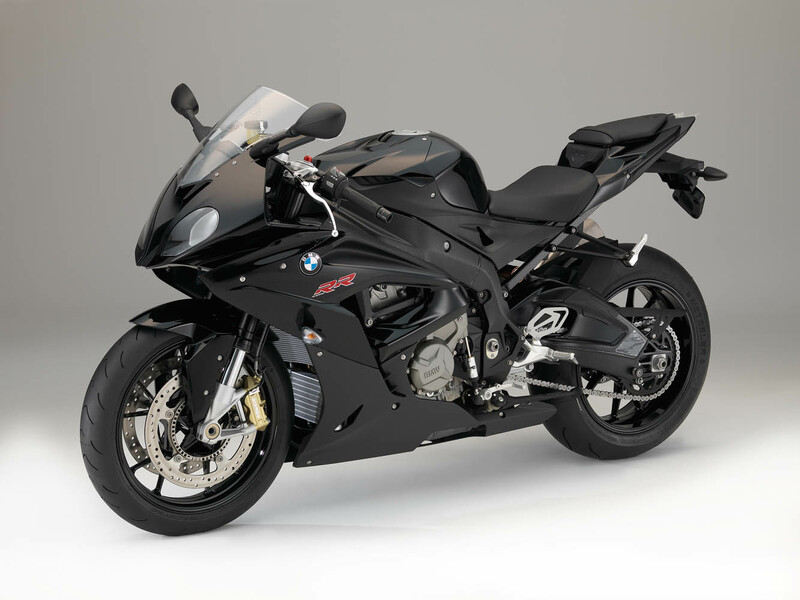 The control-systems have been redesigned and perfected regarding the control precision and characteristics. A special highlight is the electronic speed control that is available for the RR for the first time. Also the LCD display has been redesigned and now offers more features. For a clear distinction between "new" and "old" RR headlights were repositioned and the design was changed. 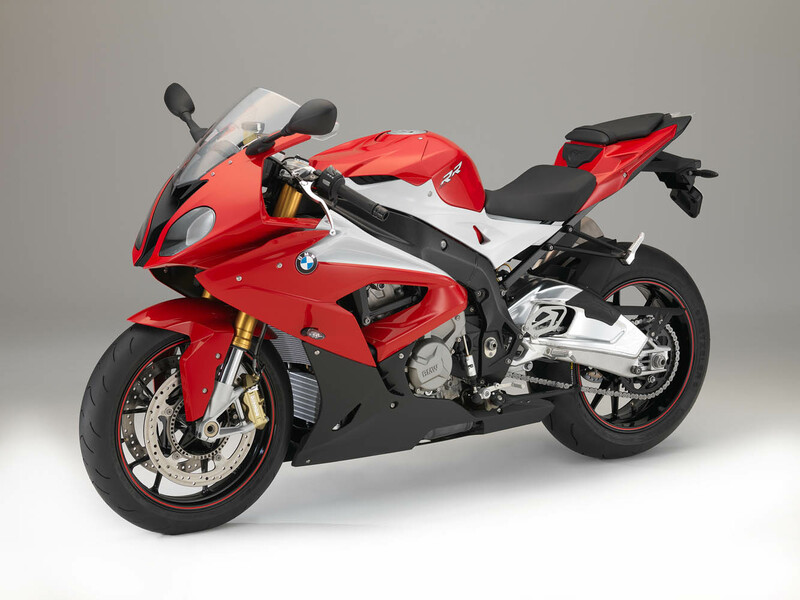 The superbike is available in the colours Racing Red, Light White, Black Storm metallic and the BMW Motorsport.